Morning drive from Rawalpindi or Islamabad to Murree. Upon arrival walking along the mall road and hike to Kashmir Point, Pindi Point. Then enjoy a chairlift at Patriata (New Murree). The hill station of Murree is located along Islamabad-Murree Expressway at a distance of 60 kms north east of Islamabad, and situated in the lap of Himalayan Range. The name Murree is derived from (marhi), which means high place while there is a popular conviction it is named after the Virgin Mary. Murree city is a well-liked hill station and a summer resort, particularly for the inhabitants of Rawalpindi/Islamabad, and for the cities of the province of Punjab, Pakistan. 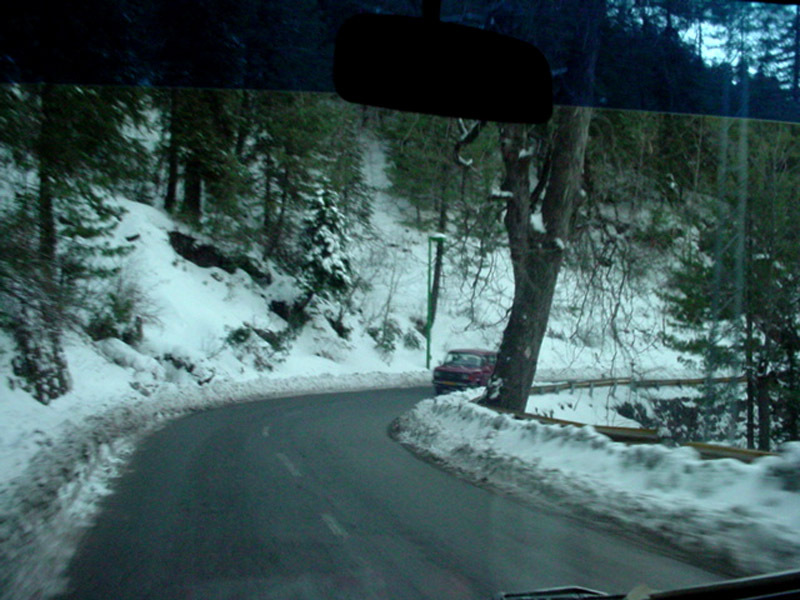 Murree is also the administrative hub of Murree Tehsil, which is a sub-division of District Rawalpindi.